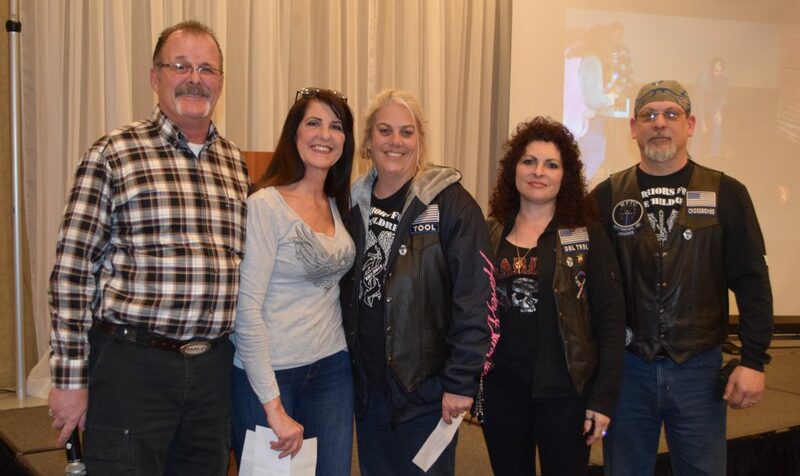 Wolverine Chapter #1332 presented Warriors for Children Charity with a check for $1,000 at the March chapter meeting. From the recipients, Thank you for all for considering us, we were not expecting this at all. Your money goes to a great cause, the Human trafficking of children. Helping to spread awareness and support of these kids. 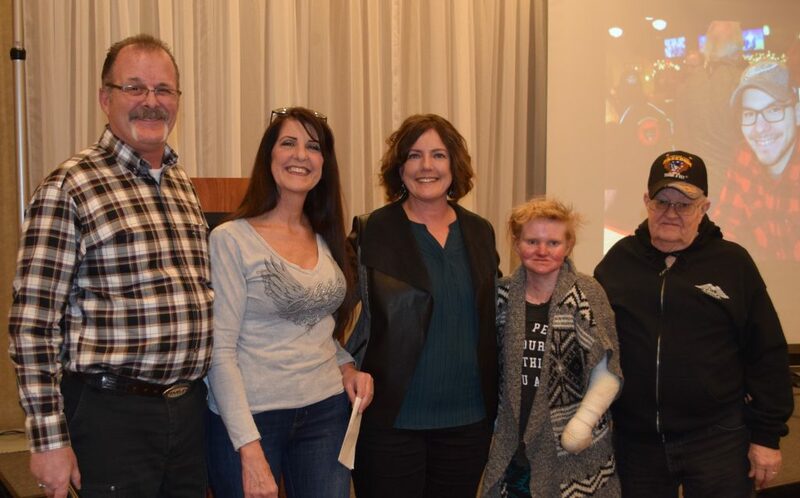 Wolverine Chapter #1332 presented Befriend EB (Epidermolysis Bullosa) Charity with a check for $1,000 at the March chapter meeting. From the recipients, Rachel is our niece and will benefit much from needed medical supplies. We appreciate the money and thank you for befriending us. Rachel and her dad Jerry extend heartfelt appreciation. Josie DiFalco expresses gratitude to everyone involved in helping our Charity Committee. 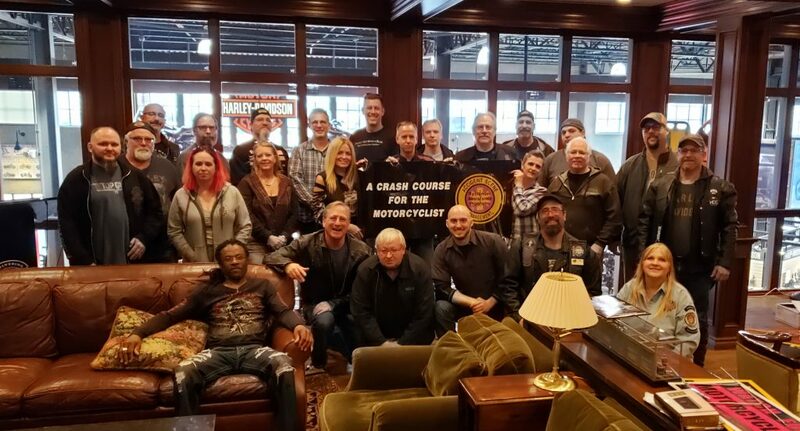 On Sunday, March 3rd, Wolverine Harley-Davidson® was very generous and opened their closed doors for the Road Crew to attend the Basic Accident Scene Management Class. Coordinated by our very own Chico Arscott and led by Debbie Parinello, NREMT – Paramedic, we learned all about reducing injuries with a specific focus on Motorcyclists. A big thank you to everyone who attended, coordinated and led this successful class. The Advanced class is scheduled for Sunday, April 8th. 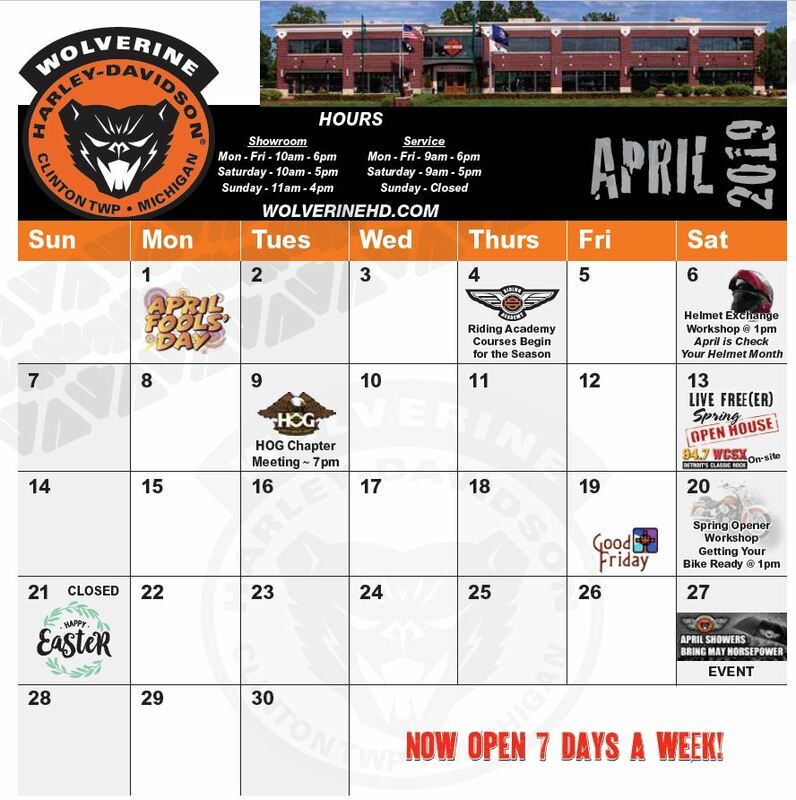 Contact Chico at HeadRoadCaptain@WolverineHOG.com for additional information.